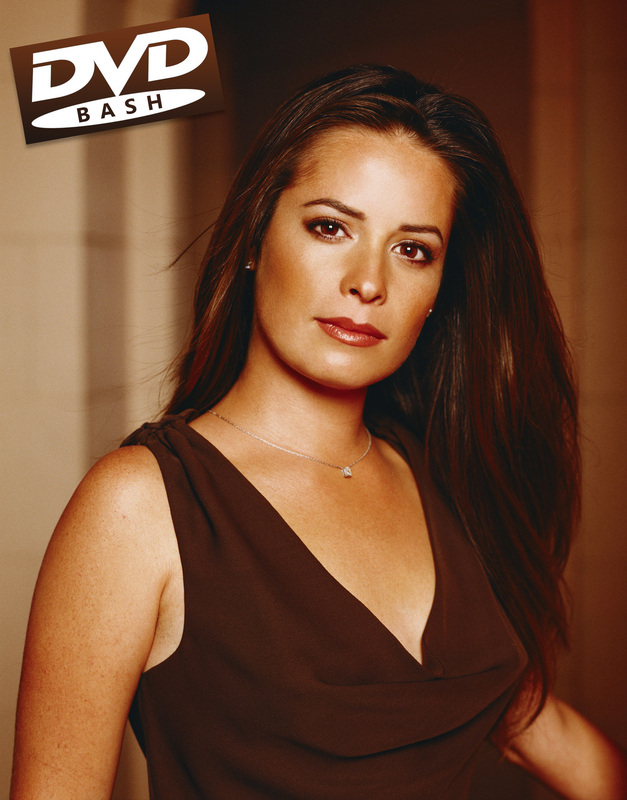 Piper Halliwell is the oldest Charmed One after the death of her older sister, Prue. She is the wife of Leo Wyatt and the mother of their three children: Wyatt, Chris, and Melinda Halliwell. Piper is considered to be the most powerful of the Charmed Ones. Her powers work through the manipulation of molecules: slowing them down to the point where things freeze, and speeding them up to either induce heat or cause explosions. Besides this, she possesses the basic powers of a witch: casting spells, brewing potions (which is her specialty due to her intense passion and exceptional skill in the culinary arts), scrying for lost objects or people, and divining for information. Furthermore, Piper can access The Power of Three, the collective power of the Charmed Ones. Piper works as a chef in her own restaurant, which she named Halliwell’s, a nod to her family. She opened the restaurant in 2008 after closing down her nightclub, P3.